The Country Inn & Suites happily welcomes guests who are touring the Rochester, NY area to our hotel. Our accommodations are ideally located and suited for group vacations, family reunions, motor coach tour groups and athletic teams traveling in the vicinity. 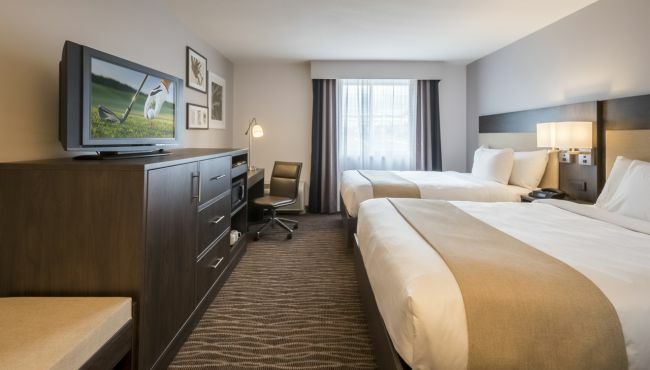 Our location near Interstates 590, 490 and 390, as well as NYS Thruway I-90, provides you with easy access to a throng of top attractions, including colleges and universities like Nazareth College and St. John Fisher College. 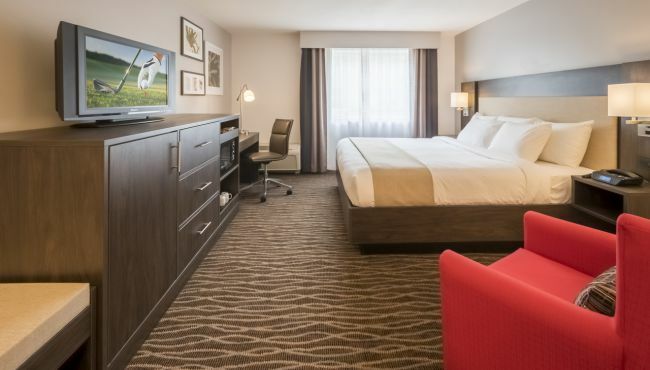 Our complimentary, hot breakfast helps you get a strong start to your day, and your group can enjoy other amenities like the fitness center and 24-hour business center. Traveling with a sports team? The Country Inn & Suites, Rochester-Pittsford/Brighton, NY is a Radisson Hotel Group Sports Approved hotel.